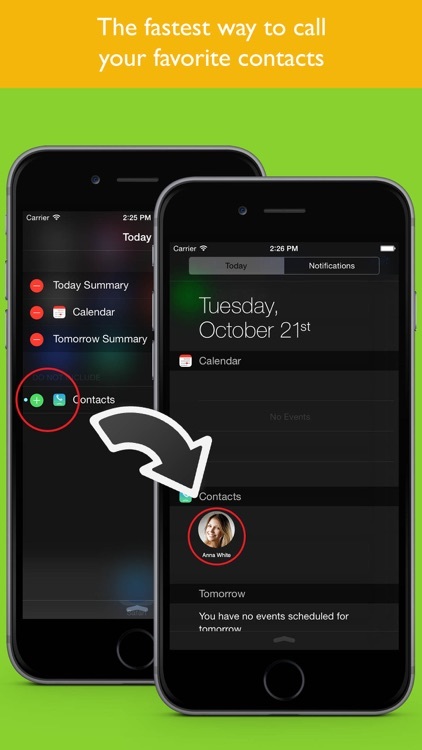 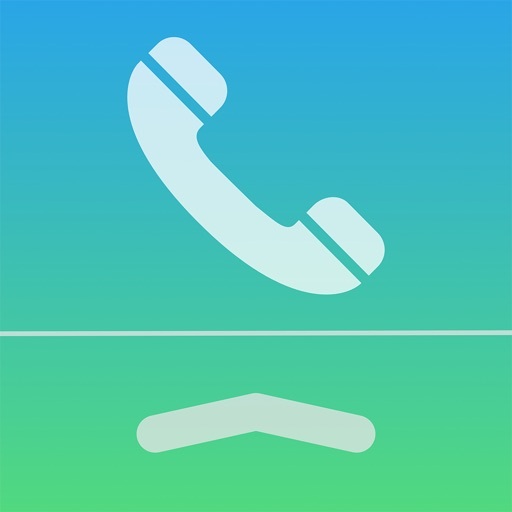 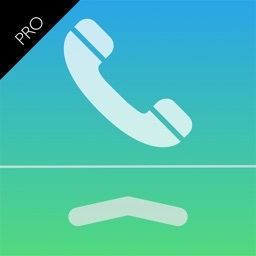 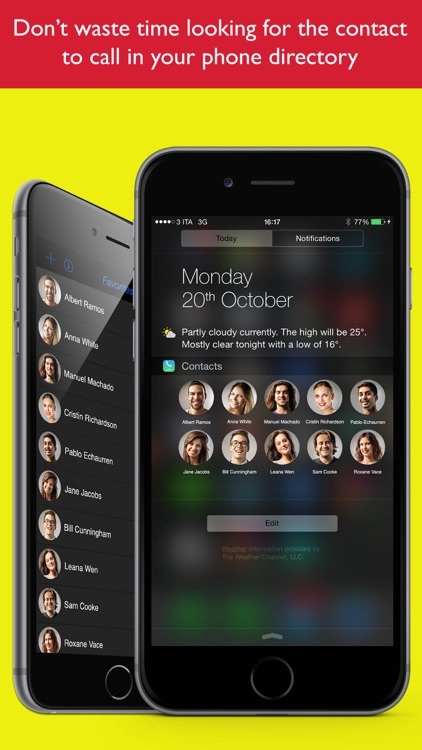 Call your favorite contacts without unlocking your iPhone! 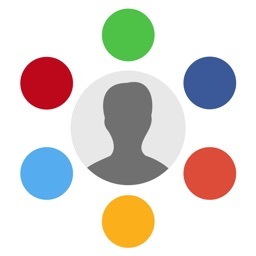 The widget to manage your contacts. 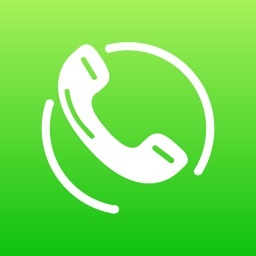 Don’t waste time looking for the contact to call in your phone directory. 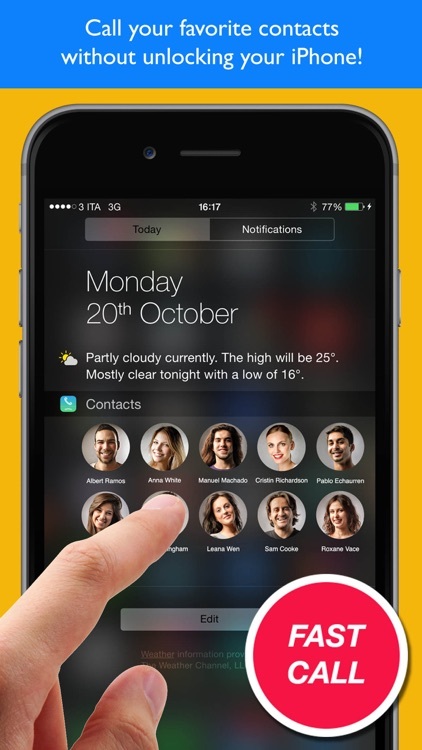 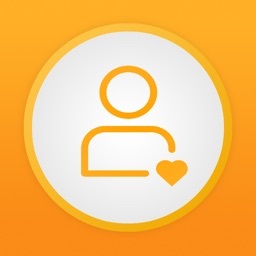 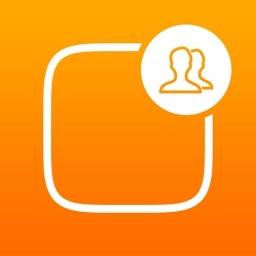 This app allows to have your favorite contacts readily available in the center widget! 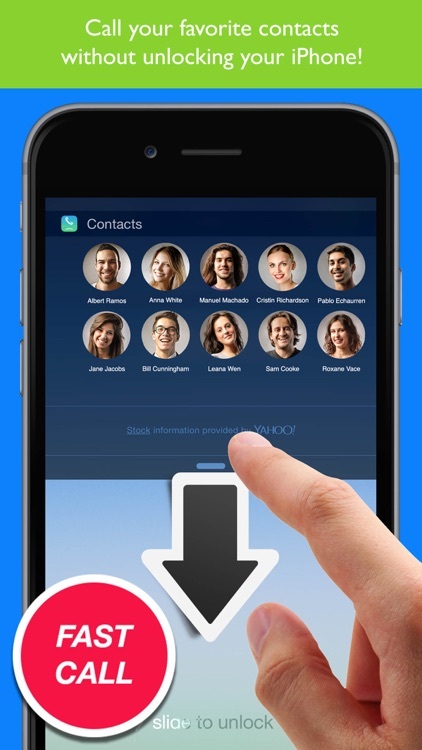 The fastest way to call your favorite contacts.